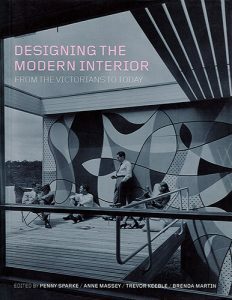 The Modern Interiors Research Centre at Kingston University (MIRC) is the world’s foremost research centre dedicated to the study of interiors and their contents from the mid-nineteenth century to the present. Formed in 2005, the Centre, which has played a leading global role in developing this new field of interdisciplinary enquiry, evolved out of a series of conferences held at Dorich House Museum between 1999 and 2004. 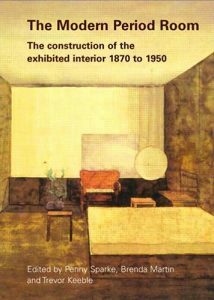 Its intellectual focus remains linked to research undertaken in relation to the house and its interior spaces. Working closely with its visiting professors, associate members and postgraduate students, MIRC has hosted international conferences; worked on numerous publications; curated exhibitions; and welcomed international academics and students to work alongside its members in London. MIRC combines an historical approach with an active engagement with contemporary design education and practice. 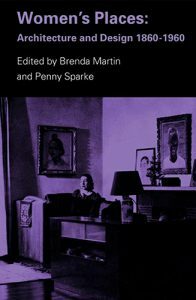 The Centre’s researchers share an understanding of the interior and its contents as a key site of modern experience and identity formation. They work across design history, architectural history and visual, material and spatial culture and collaborate with scholars in the fields of cultural studies, history, literary studies, architecture, landscape architecture and cultural geography, among others. 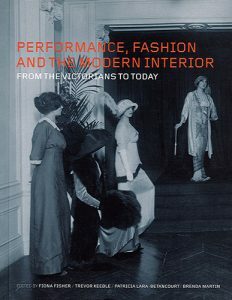 Their research focuses on the designed interior; the production, consumption and mediation of interior artefacts; domesticity in private and public inside spaces; and the well-being of their inhabitants. Dorich House Museum and MIRC continue to bring together international researchers from a range of disciplines, maintaining links with interior design historians, educators and practitioners, including the American Interior Design Educators Council, the Australian Interior Design/Interior Architecture Educators Association, the Melbourne School of Design at the University of Melbourne and the University of Oviedo in Spain. Director: Professor Penny Sparke. Dorich House Museum Curator: Dr Fiona Fisher. Centre Members: Dr Ersi Ioannidou, Professor Pat Kirkham, Dr Stephen Knott, Dr Patricia Lara-Betancourt, Dr Sorcha O’Brien, Dr Paddy O’Shea, Dr Catharine Rossi. Visiting Professors: Professor Alice Friedman, Professor Charles Rice.